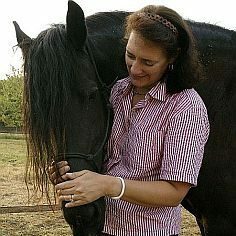 I am doing research at the moment for my new book Thriving On Change with Gratitude and Generosity (new working title.) Research is a tedious process, but it has to be done, even if only to avoid saying the same thing in the same way for the 30th time. I watch a lot of TED-talks and I am very grateful to my friend Tia for introducing me to these talks. I have subscribed to the Ted.com website and now they send me regular e-mails with recommendations. Whenever I do research for a book, this is where I start. I share the writing of this book in more detail on my Patreon Page, where I include details of the marketing plan that I put into practice before I typed the first letter of this book. 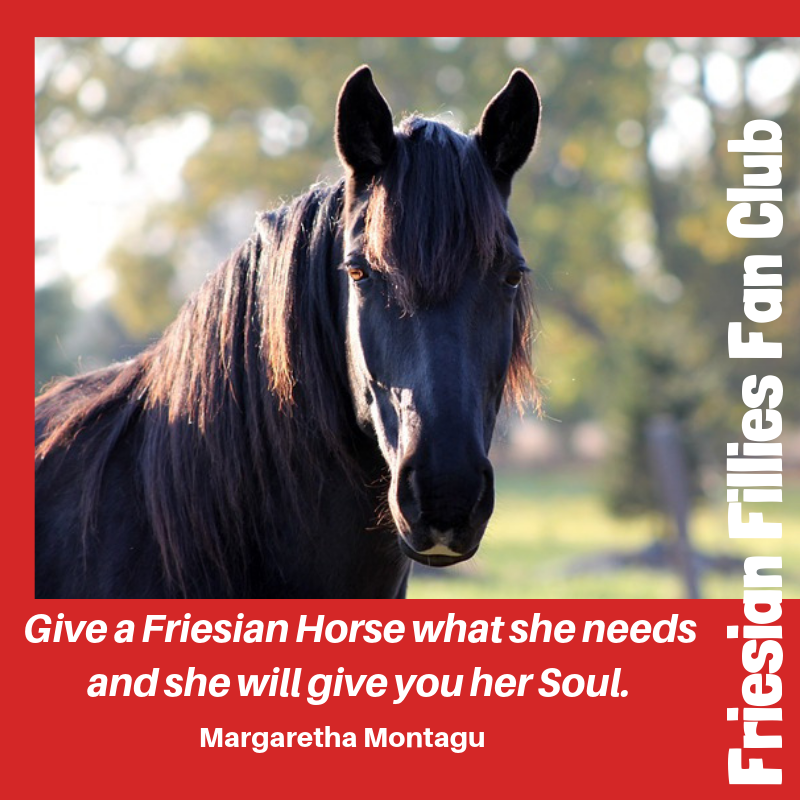 Any aspiring Indie Authors and Authorpreneurs, hop over to Margaretha Montagu is creating horse-inspired life-enriching Books and join the Club! Below you will find the 10 Ted-talks I found most informative while writing the Gratitude Journal chapter of my new book. I also look at YouTube video’s in general, and I have found the 10 below the most inspiring and illuminating. I read loads of articles, mostly online, and I add them to the Bibliography Section of each book I write. I also read books and I have found the 10 below very useful. I do not have many apps on my phone and I certainly have not tried all the apps below, but I chose the ones with the best reviews. The ones I have tried did not disappoint. 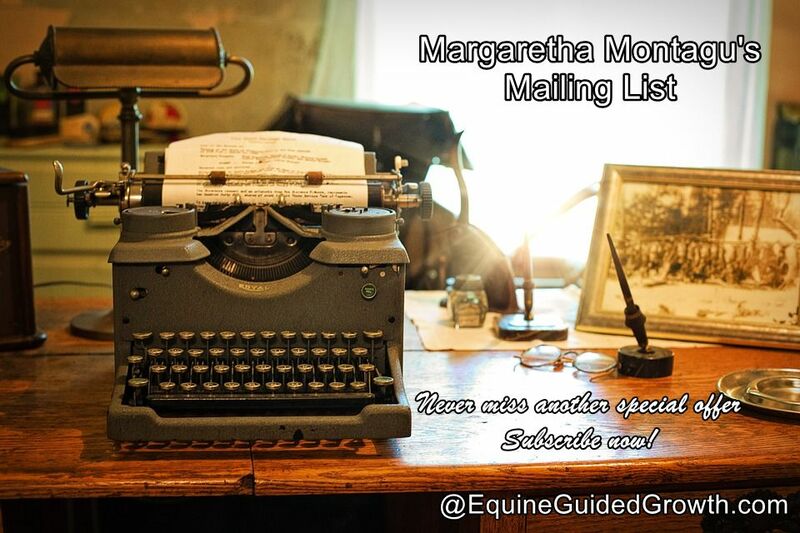 If you would like to be notified of new blog posts, book releases and book giveaways, as well as early bird/last minute special offers on my workshops, please subscribe to my mailing list!